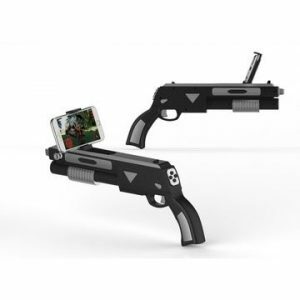 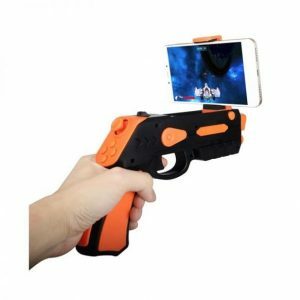 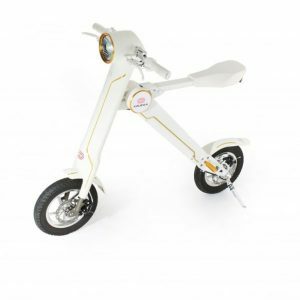 Ergonomic design : Made of safe and environmentally friendly ABS material, portable with ergonomic design, comfortable for long time playing. 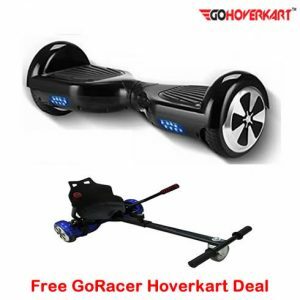 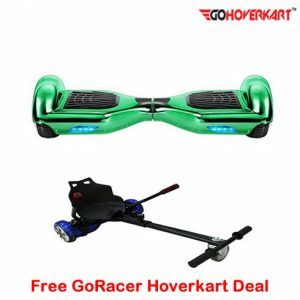 This Racer Bundle comes with the Official GoHoverkart 6.5″ Black Segway Hoverboard, a FREE built-in speaker with Bluetooth enabled for music streaming + Remote and Carry Case Included also the Racer Hoverkart all worth £199.99 for FREE! 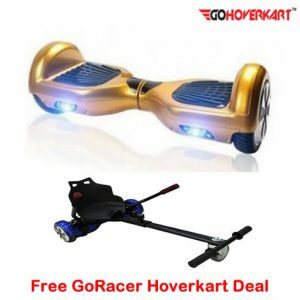 This Racer Bundle comes with the Official GoHoverkart 6.5″ Chrome Gold Segway Hoverboard, a FREE built-in speaker with Bluetooth enabled for music streaming + Remote and Carry Case Included also the Racer Hoverkart all worth £199.99 for FREE! 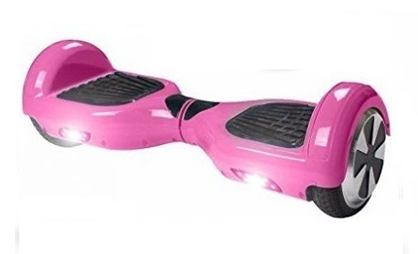 This Racer Bundle comes with the Official GoHoverkart 6.5″ Pink Segway Hoverboard, a FREE built-in speaker with Bluetooth enabled for music streaming + Remote and Carry Case Included also the Racer Hoverkart all worth £199.99 for FREE! 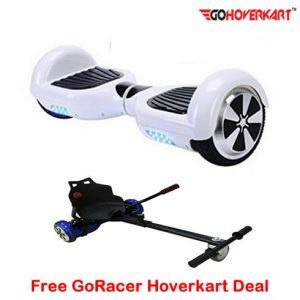 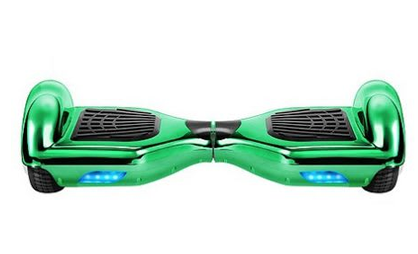 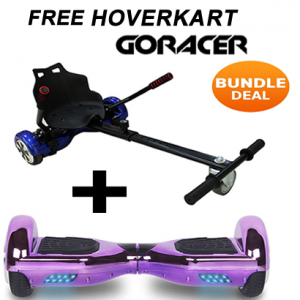 This Racer Bundle comes with the Official GoHoverkart 6.5″ White Segway Hoverboard, a FREE built-in speaker with Bluetooth enabled for music streaming + Remote and Carry Case Included also the Racer Hoverkart all worth £199.99 for FREE! 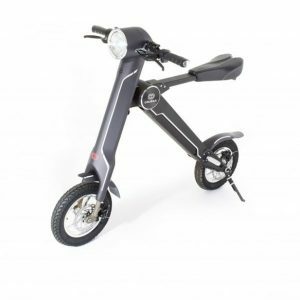 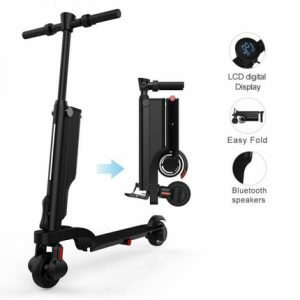 The scooter can be folded so you can take it around easily and easy to carry, with a free backpack case worth £49.99!